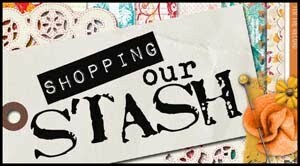 Thanks for coming by to check out the latest challenge from the crew at SHOPPING OUR STASH. I am host again this week, and since tomorrow is Halloween...our theme is "Witching Hour." We want to see something spooky, Halloween-y or witchy on your project. I made two ATCs for the challenge. 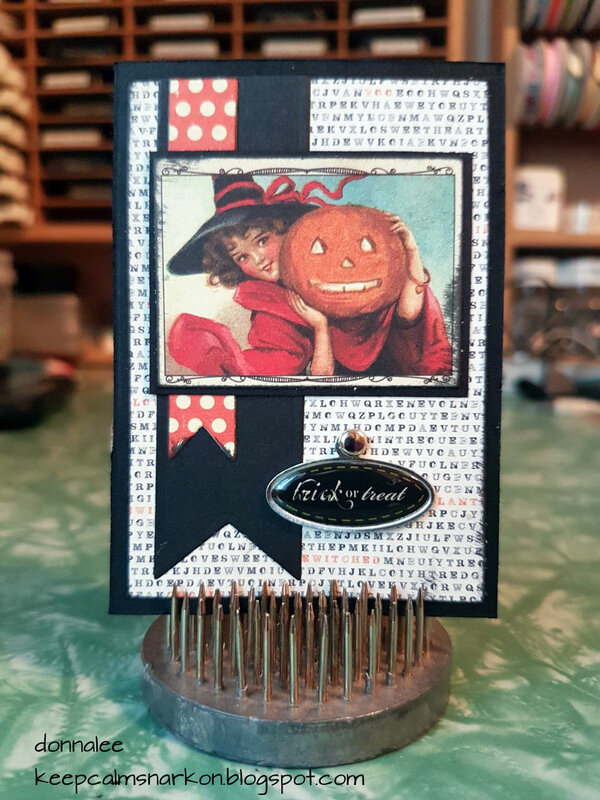 I love the cute wee vintage Halloween images that came as part of the "Thrilling" design paper pack from Authentique...I used a few of them for my ATCs. 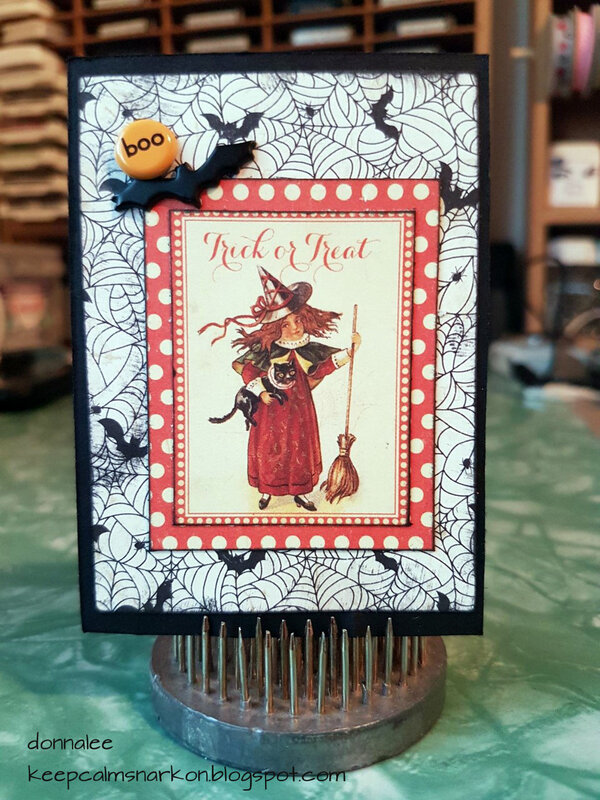 Fabulous ATCs, Super images, great job. Hmmm... these are looking damned familiar... I'll treasure them always! They are now packed in my Halloween boxes for a treat next year! Thank you!